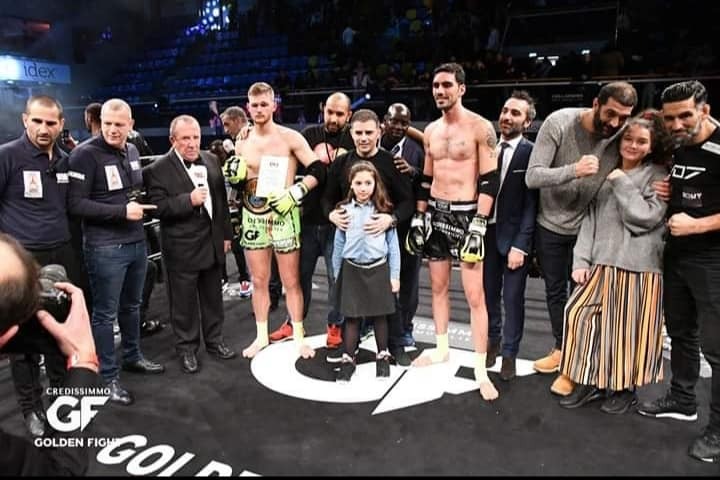 Saturday the 1st December in the cosmopolitan city of Paris, France was the date for one of the biggest fights of the year between Jimmy Vienot from France and Ilya Grad from Israel for the WMC Middleweight World Title (72.56kg) . 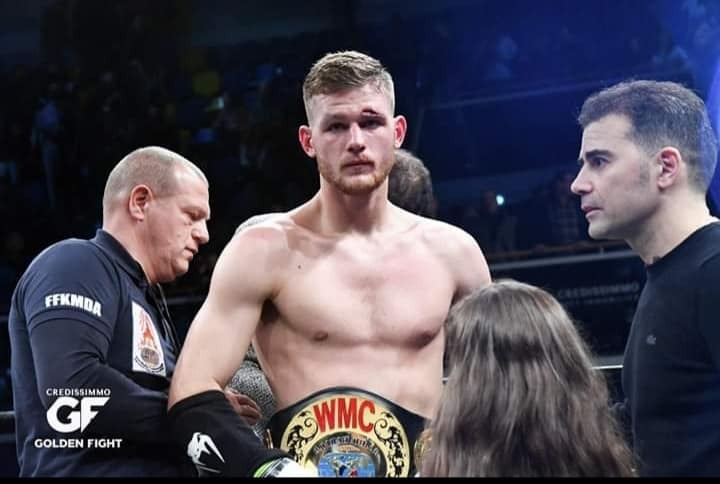 Jimmy Vienot took the title from Sorgraw Petchyindee in an epic battle in the prestigious Ratchadamnern Stadium, Bangkok in August and was eager to defend it in the company of his home fans. Ilya Grad, a former WMC World Champion who starred in the emmy-nominated reality show ‘The Challenger’ stepped up to the challenge without hesitation and was confident going into the fight. Both athletes were looking in great shape as they entered the ring but in the first round an accidental clash of heads as both fighters went in to the close range left an abrasion above the eyebrow of the French man rendering the Doctor no choice but to stop the bout leading to a ‘No Contest’ decision. This was not the fight fans had been looking forward to especially after such a great start but accidents happen and we can all look forward to the rematch in the forthcoming months as the belt remains in Jimmy’s display cabinet. This entry was posted on Tuesday, December 4th, 2018 at 9:07 PM	and is filed under News.